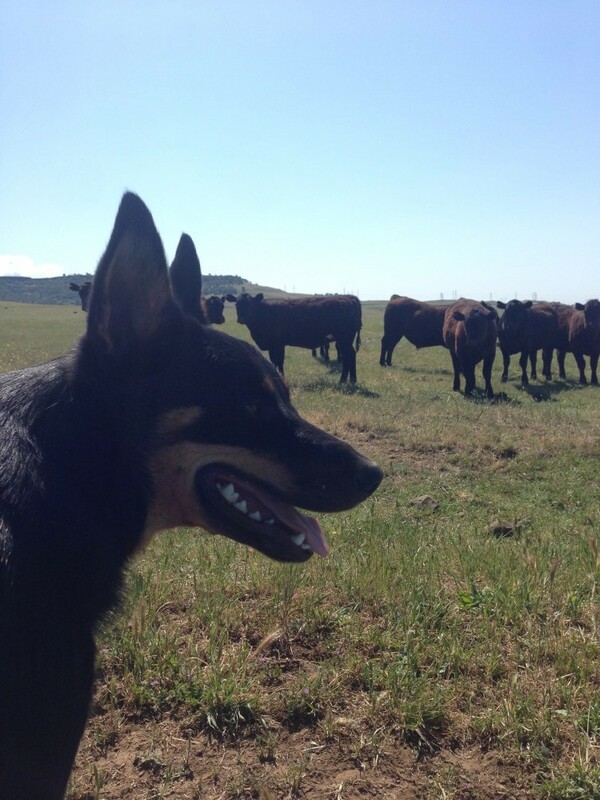 Having a working cowdog is essential to me. They are worth their weight in gold. I joke that having a good pack a dogs is far better than hiring an extra cowboy. I pay them in kibble, never worry about them quitting on me, hitting on me, or questioning me (at least out loud). 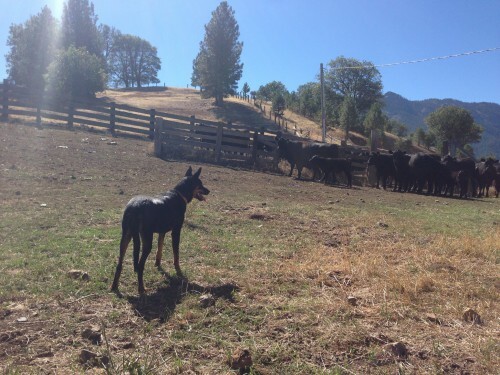 Having a good working dog is something I need on this ranch. 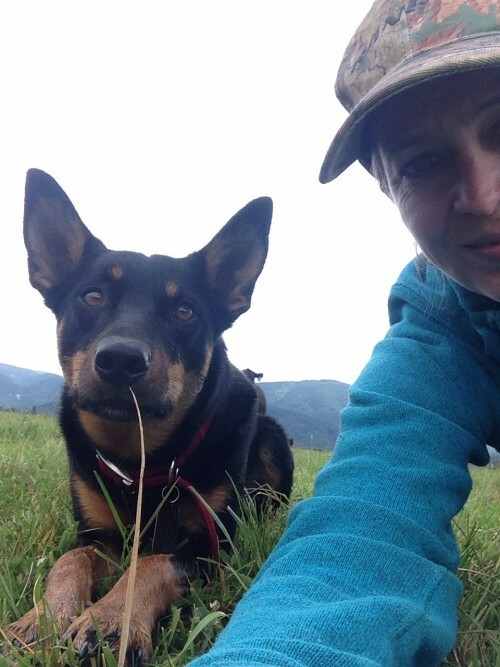 Our first Kelpie, Ranchie, retired this year after almost 15 years of stellar cowdogging. She had been a gift to my Dad, and quickly became one of our best dogs in the history of ranch dogs. 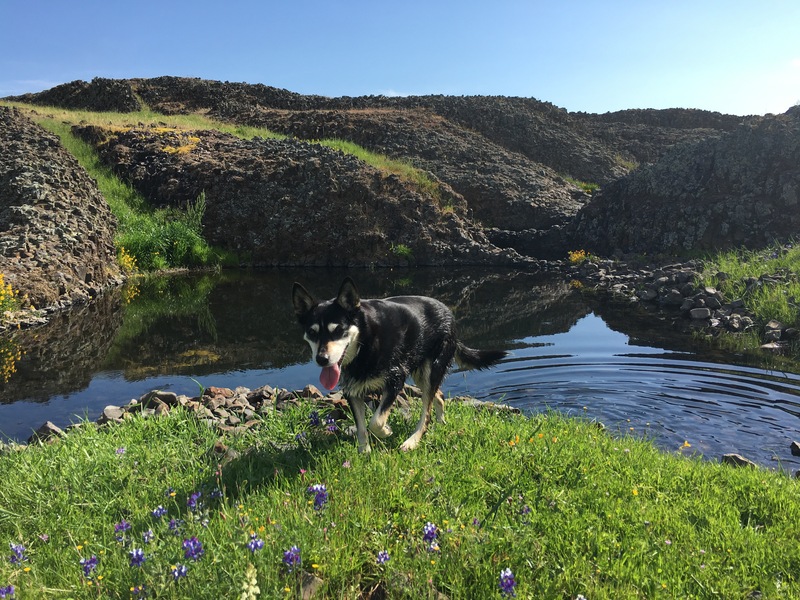 Before Ranchie, we had Queensland Heelers and Border Collies or a mix of the two. I was a diehard border collie fan for years and years. Until Ranchie, then Boo. My girl Boo dog. I spend more time with her than any other animal or person. (photo courtesy of Rob Eves). Boo was originally meant to replace Ranchie, she was supposed to be my Dad’s dog. But we like to say cowdogs pick their own owners, and Boo picked me. I’ve been her person and she’s been my righthand girl for two years now. This spring I found Boo a boyfriend in hopes of getting a litter out of her. Most people who have met Boo wanted a little copy of her because she is such an amazing little dog. I wanted one too! Unfortunately, it didn’t work out. I did, however meet the Martin’s, Tim and Abbey. 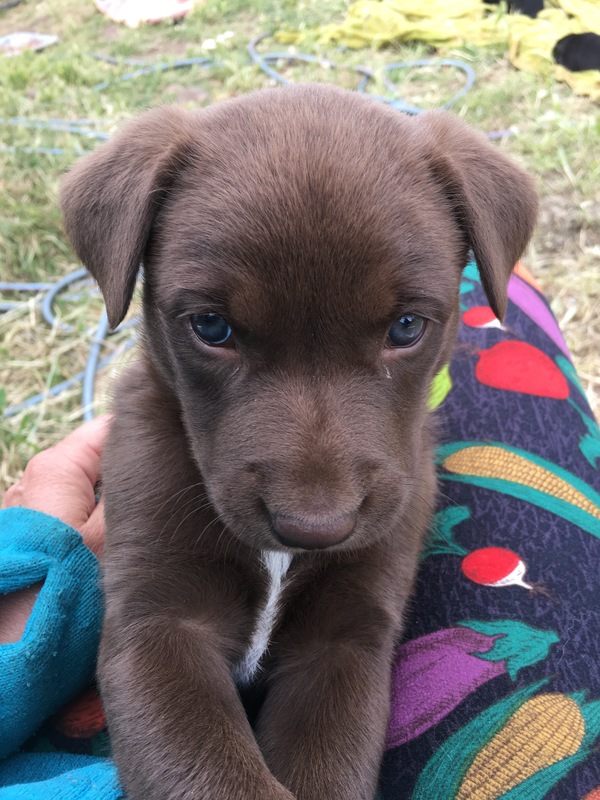 You want this pup. Trust me. Tim and Abbey are seriously cool. We have a lot in common including an intense passion for these dogs. They have an excellent breeding and working pair. Check them out in the video below! Since Boo didn’t get pregnant, I was able to buy a pup from Tim and Abbey. Of course, I didn’t get to keep it. My Dad pointed out that I did get the last dog, so it was his turn for a new working dog. I’m going to give it a few more weeks then I’m totally going to steal her. The animals like me more these days anyway (but shhhhhhh, don’t tell him). 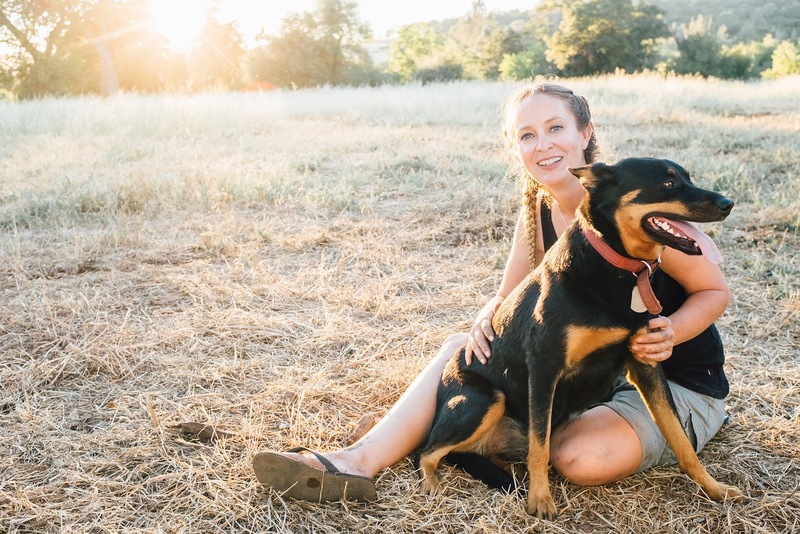 Kelpies are perfect for cattlepeople like us because they are tough, smart, have short hair (keeps the stickers out of their coats), they are suited for heat, and they are intensely loyal. I love this breed so very much, it’s all I’ll ever have for the rest of my life. Just like heritage hogs, they need more people to champion them. So I intend to promote this breed as much as I can. 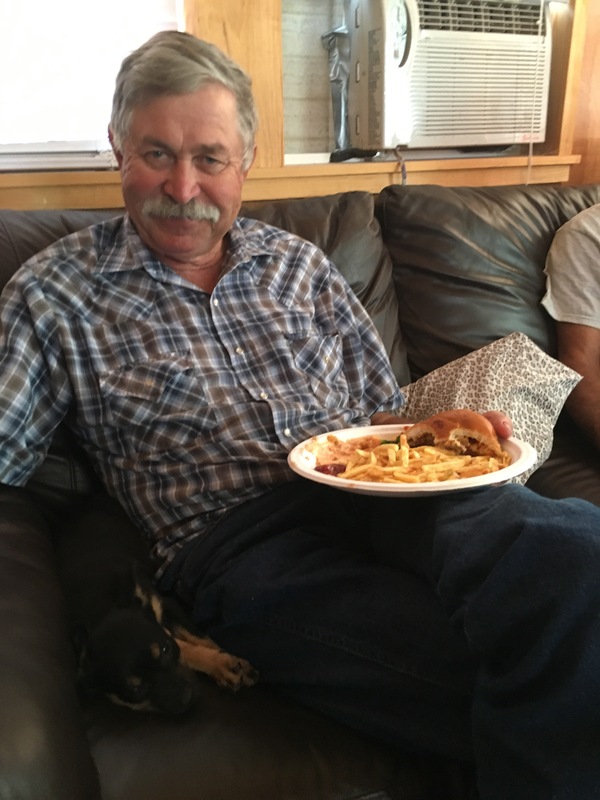 My Dad got a pup and an IN-N-OUT burger on the same day. It’s good to be the boss. 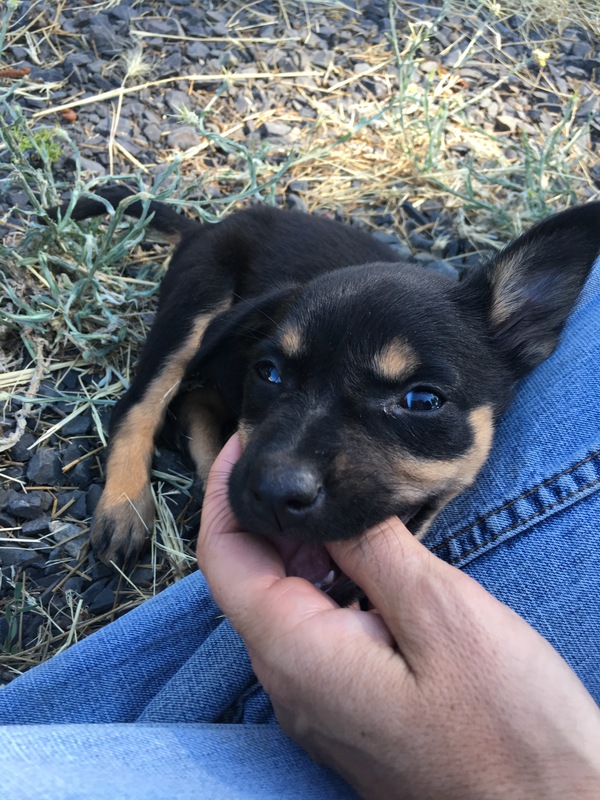 If you are a working ranch looking for an excellent pup to start, buy one of these pups. Trust me, this will be the best dog you’ll ever have the pleasure of working with. 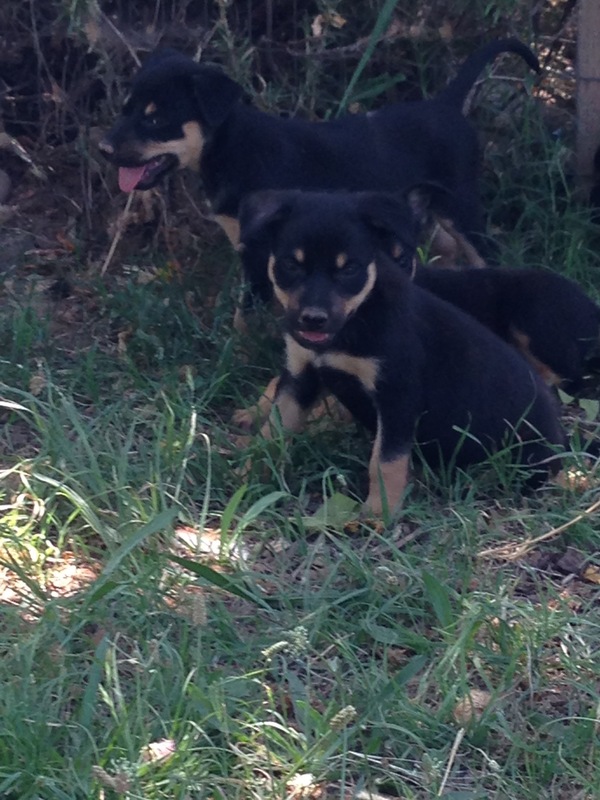 I will personally vouch for these dogs because we are now the proud owner of 3 different kelpies! I’d love to see these dogs become more widespread. Right now, it is challenging to find good pups. 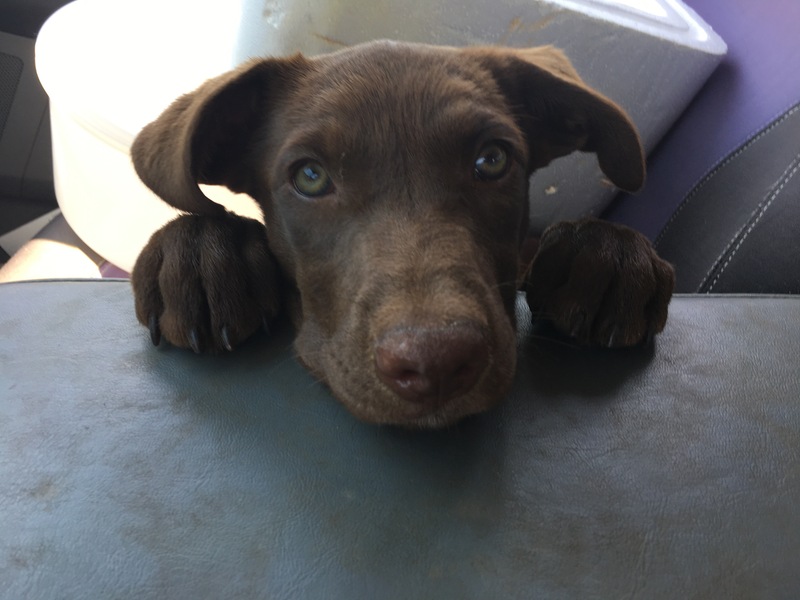 Phee the new ranch dog, already trying to work! 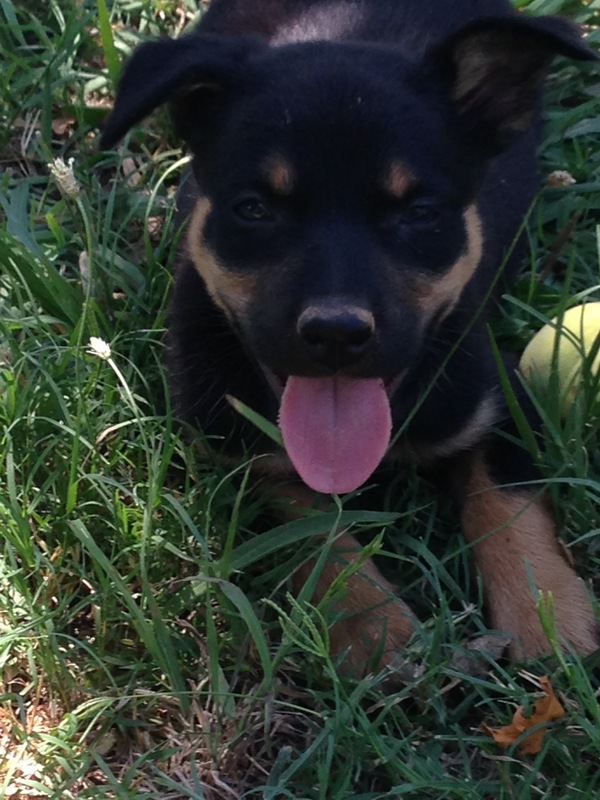 The ad below is from Tim, he is selling the littermate to Phee the wonder pup. Again, I cannot stress enough how good these dogs are. Get one.